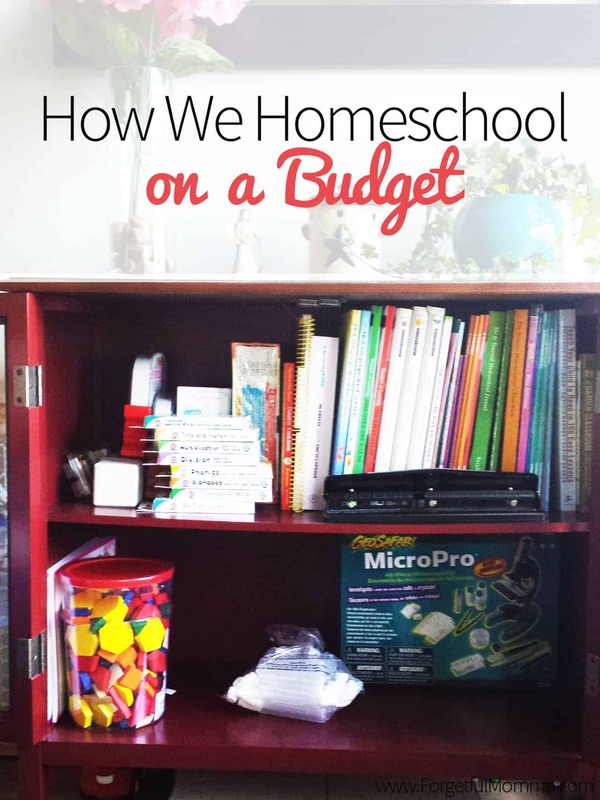 Don’t think you have to have everything to get started in homeschooling. There are things that you just don’t need to homeschool no matter what you might read else where, no matter what someone else might tell you. Just take a minute and think about these 5 things that I am saying you don’t need. Just think about it. I know because after two years of homeschooling, we don’t have these things. The great thing about homeschooling is that you don’t have to replicate a school room. You are going to need a place to put things, but a hutch or bookcase works wonders. My children often do their worksheets at our dining room table, occasionally at our kitchen island. Wow, if I wanted to use a full boxed curriculum, I wouldn’t be able to afford it, not for both of my girls, and in all honestly, not for one of them. Also, head to your local library, grab a library card, and get started on homeschooling within a small budget getting all the books you need/want for free. I don’t belong to any groups. Not that we haven’t tried, but secular in very religious areas makes it a bit harder, but with friends (for both my children and I), we don’t feel like we’re missing anything. We also don’t have to worry about comparisons between homeschooling families. You don’t have to use the curriculum that gets the best ratings, or the one your friends recommend, instead, think about your year end goals and think about what you need to get there. We use workbooks, being Canadian we use The Complete Canadian Curriculum ones. Not Canadian? No problem, we’ve used the Comprehensive Curriculum workbooks too when we first started out. Too many activities is going to burn you and your child out. Pick one, maybe two. Pick something your child is honestly interested in. My girls are in gymnastics, and that is that. Austin is hoping to start guitar lessons shortly but I’m not pushing it. I’m on the hunt for a group because I’d love for her to meet other homeschooled kids. At 5, all her friends are going off to kindergarten and she is staying home. She’s feeling like she’s missing out. I’d love for her to understand better that she isn’t. Totally agree! 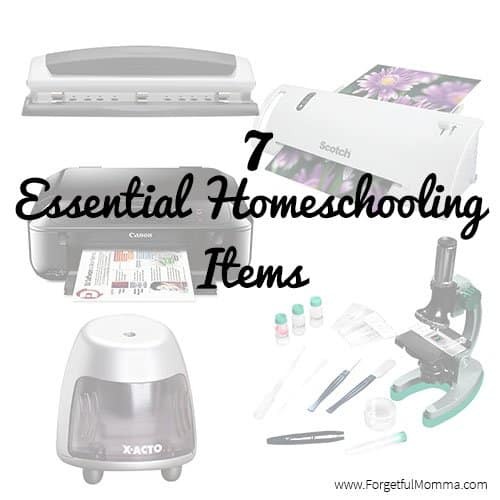 We are just starting out, but it seems like a lot of other homeschoolers starting out get too caught up in these things…Which ends up stressing them out when they don’t even need them to begin with! I tried one co-op/homeschooling group and found the majority of the members to be very clique-y. I am on an email list for another one, but have yet to meet up with them as they meet up weekly during my little one’s naptime. I have to admit, though, we recently cleaned up our sunroom and are using it as a school room and it got my preschooler even more excited for school time. 😉 Stopping by from This is How We Roll link up. You are exactly right! Although we will be a part of a twice-monthly co op this year, all the other things you’ve mentioned apply to our family. And we are doing just fine 🙂 Thank you for the encouraging words as we begin another school year! 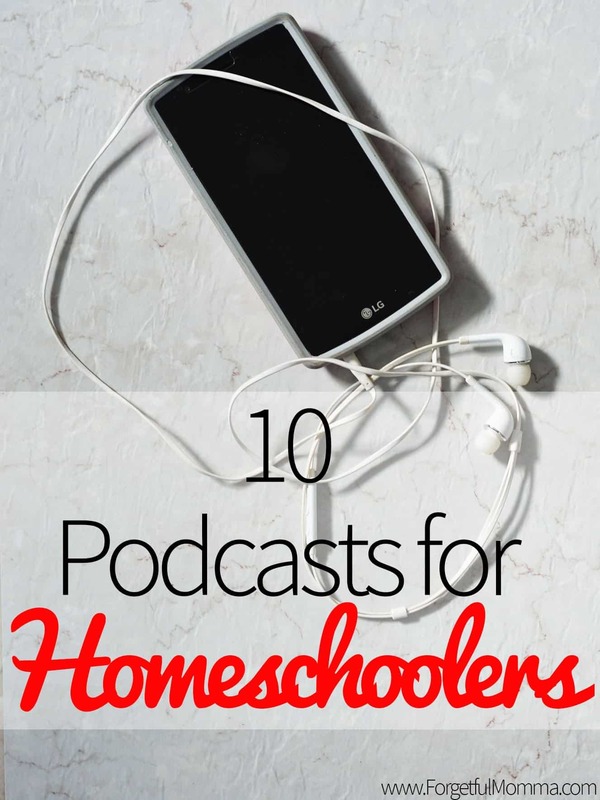 Such great insight for families considering homeschooling. Congrats, you’re featured this week at the This Is How We Roll Link Party.